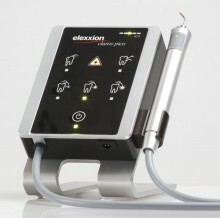 Ingeniously simple, simply professional: the claros pico® permits navigation through a wide range of scientifically acknowledged treatment modalities with only 5 “buttons.” There’s no disputing the facts: high-quality dental lasers contribute to the success of a practice because they increase productivity. And that means satisfied patients. 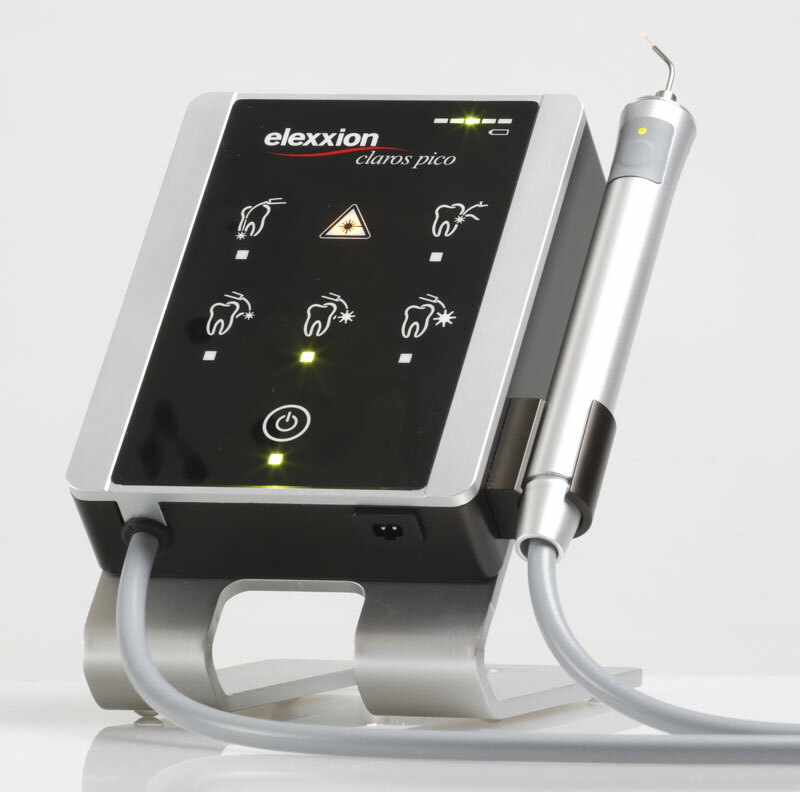 Click the button below to add the Elexxion Pico Laser to your wish list.